The customer. It’s our reason for being. Marketing Acuity’s research services start with the customer, listening carefully to what they’re saying about our clients and their products, as well as what they’re not saying. Using a variety of techniques for gathering voice-of-the-customer data, we’ve helped organizations identify opportunities for new product lines and services, elevate customer service levels, and become a more strategic partner to their customers. An added bonus: customers simply appreciate the fact that they are being asked for their opinion. Every project starts with customer research – from retail commerce to high-value service – and this customer research infuses every marketing activity pursued by our clients. How large is the market in terms of potential customers? What is our share relative to our competitors? How much do customers in each market segment spend, on average? What trends and forces will affect our business in the next year? Five years? Marketing Acuity helps its clients answer these questions before major investments are made in capital, operations or territory expansions, and sales and marketing. It’s well known that half of all new products and services fail — either failing to make the projected profits, failing technically, or failing to be accepted by customers. Research on product failures has concluded that most failures could have been prevented with a more up-front research, especially in the “fuzzy front end” stages of product development. Marketing Acuity specializes in product innovation and the research that can help companies increase product success rates — determining feasibility across factors such as market and customer acceptance, financial, operational, legal and intellectual, and marketing and sales launch. We can augment your product development teams and have advanced training and certifications in Stage-Gate® and other product innovation processes. Is your marketing as effective as it could be? 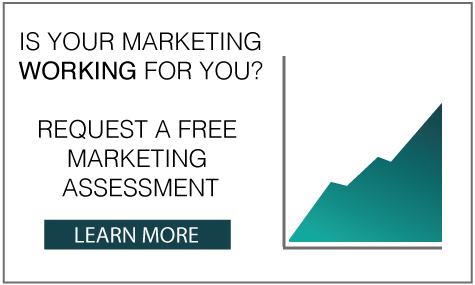 Request a marketing assessment today!